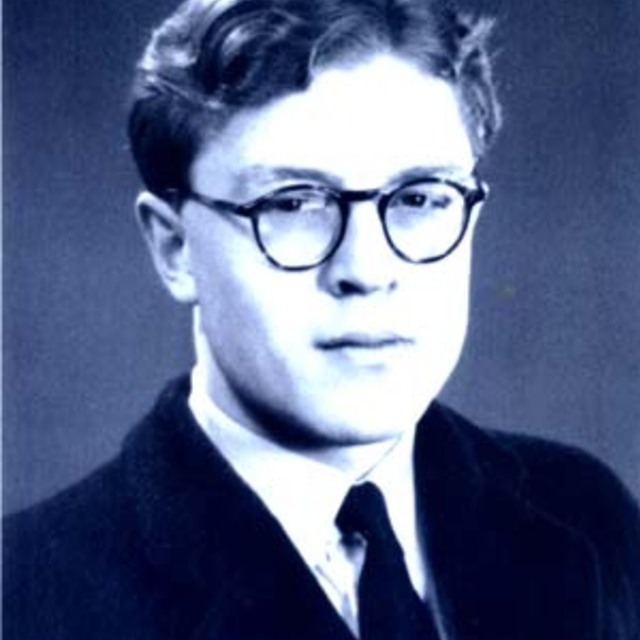 This selection of Lilburn's piano music, first released in 1995, has been one of the only recordings of his extensive piano repertoire until recently. 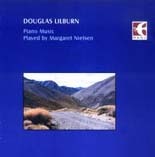 Margaret Nielsen performs many of Lilburn's classic piano works including Three Sea Changes, three sonatas, preludes and From The Port Hills (Bagatelle No. 4).